My Geeky Geeky Ways: Dungeons and Dragons Publisher Recruiting Slave Labor To Produce Adventure About Fighting Slavers! Dungeons and Dragons Publisher Recruiting Slave Labor To Produce Adventure About Fighting Slavers! 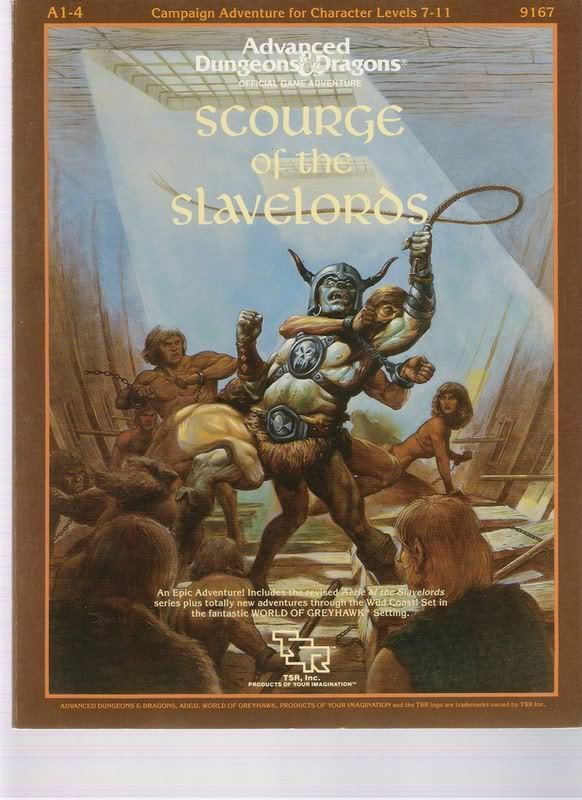 So Wizards of The Coast - the current owners of the Dungeons and Dragons name - have elected to publish a new edition of their classic A-Series adventure trilogy Against The Slave Lords. Fine and dandy. And they decided that this new edition should have new artwork. Also fine and dandy. There is just one problem. Rather than hire professional artists, WotC has elected to make a contest of it and asked for artists to submit artwork for a contest to be judged on their website. The prize for the contest? Publication. No residuals. No promise of further work. No contracts. You just give us something for free and we use it to make ourselves money. So basically, Wizards of the Coast is hoping to use a bunch of people working without pay to create something that will benefit them financially. All built around the theme of an adventure that was based around the concept that someone big and powerful bullying someone into serving their interests was wrong.